What is Augmented Reality Game play? 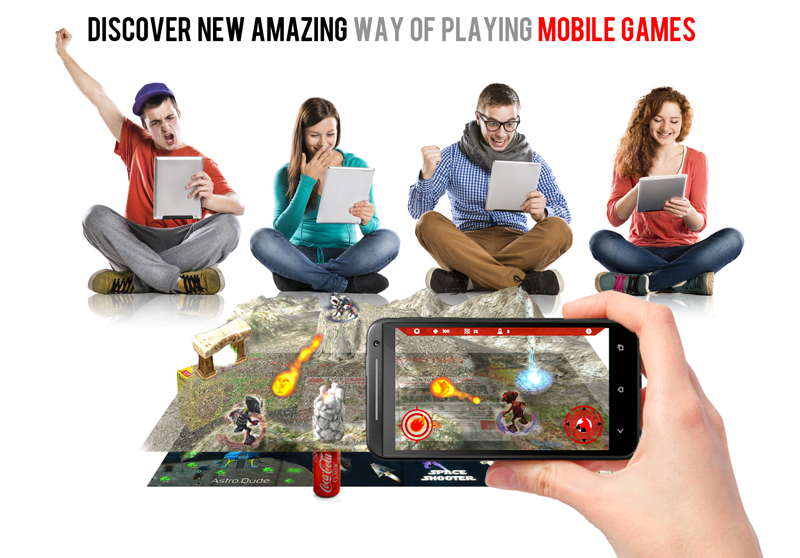 It's a way of playing games on your mobile device when you are seeing the game bound to a real world around you. Game literally sits on your board in front of you whether you put it on a table or floor in your room. Why games on Live Game Board? 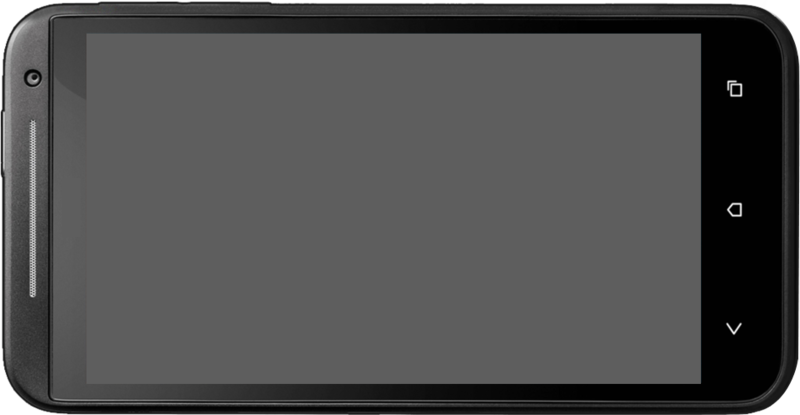 Because it is a great feeling to have complete control of a game view. On our game board you can see game from all angles which you normally can't. Imagine you had Angry Birds in your living room all in 3D not only from one side. Or slot cars on your table without having to unpack and assemble a track. You can have monsters fighting in your room. Imagination is endless here. What games are in offer? We are working hard to get more games for you, check back regularly or follow us on social network for updates. 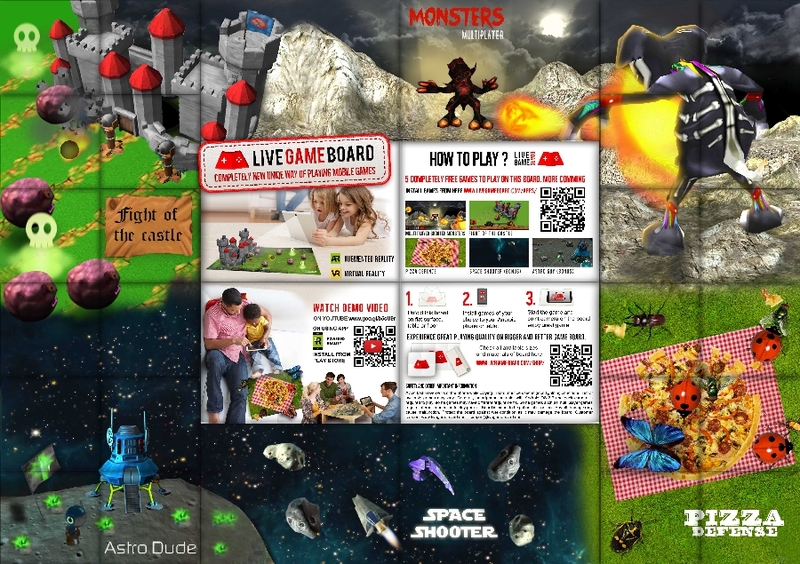 You need Live Game Board and Android device. When you have installed games which you want to play you need to get the board.